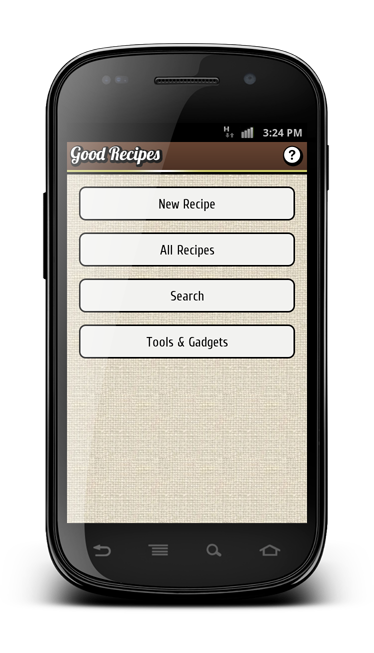 Good Recipes App allows you to collect recipes and view them in easy and convenient manner. 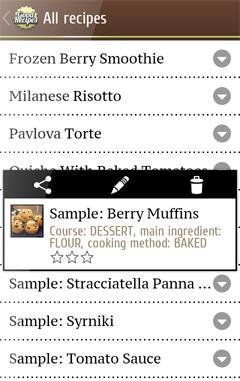 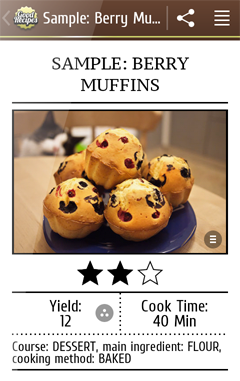 This app is not a database of recipes, but rather a tool for creating your own recipe collection tested by you or your friends. 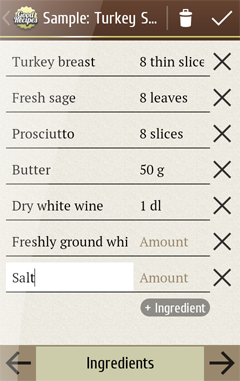 All recipes are stored locally on your Android device, so an Internet connection is not required. 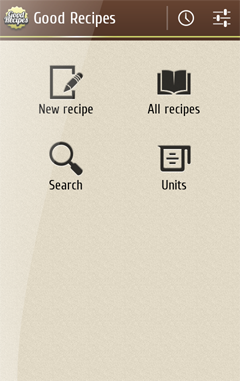 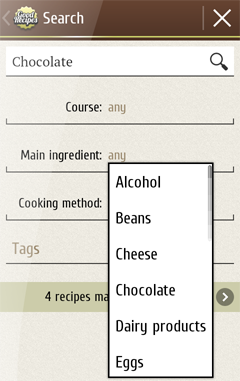 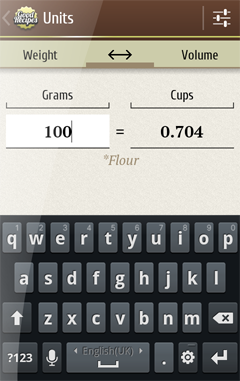 Good Recipes App comes with several sample recipes which you can edit or delete.